Custom Color & Logo. Specify your Military Branch at checkout. Military Multimedia Lectern The Military Multimedia Lectern is made from a durable hard shell plastic that holds up under tough use, indoors and outdoors. Elegant sculpted profile radius corners and swirls. Weather and Waterproof. 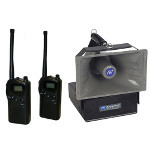 12 Year Limited Warranty on Shell, 6 Year Limited Warranty on Electronics. Ships fully assembled - Ships by truck. Custom Color with custom Insert white panel and logo. Other colors and logo combinations are available upon request. 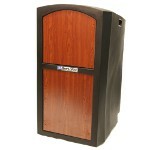 You must provide the PMS color # and image of logo you would like to implement to your custom lectern. Swatch images are considered approximate representations of the actual color / pattern and not a guarantee of actual color / pattern received. * SN3254 is a special order custom made item, making it noncancellable. 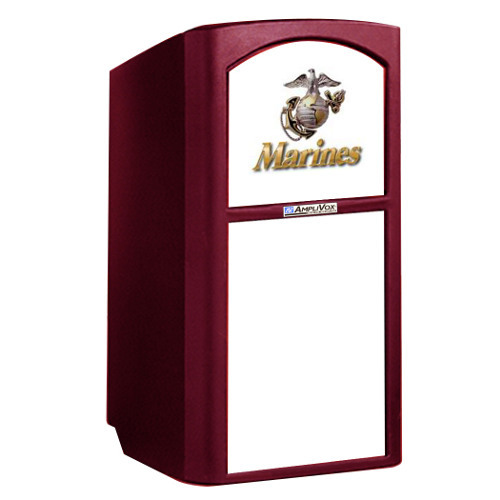 Military Multimedia Full Height Non-Sound Lectern. 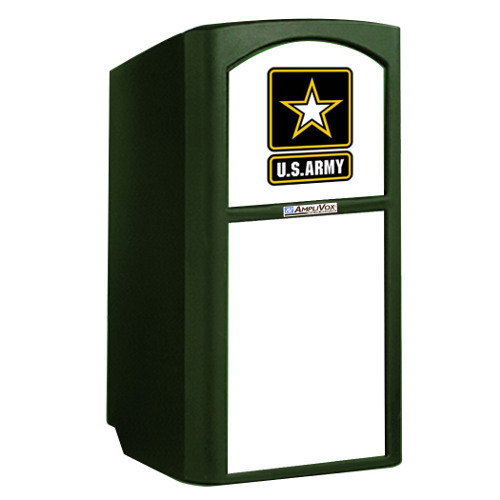 Select military branch at checkout to match the decor at your next meeting or event. 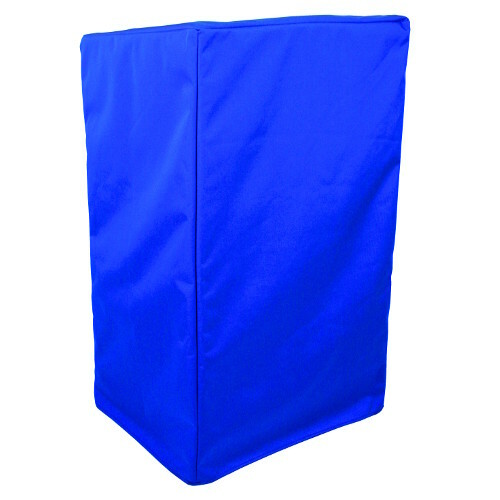 Lightweight, durable hard shell plastic holds up under tough use, indoors and out. Radius corners add to its elegance. Convenient shelf for storage or notes. Cushioned paper stop. Lightweight, weighs only 50 lbs. Tilt 'n Roll easily on 2 casters. * ST3254 is a special order custom made item, making it noncancellable. 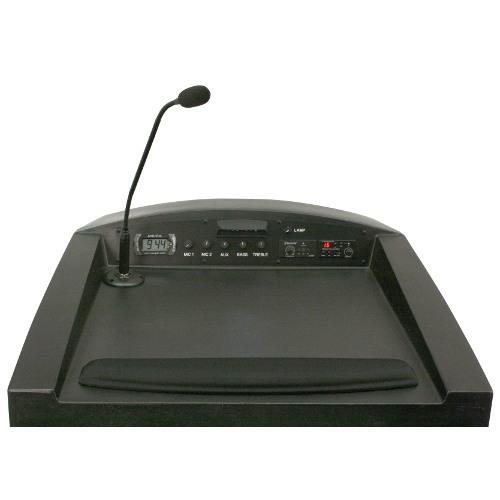 Military Multimedia Full Height Lectern with Built-in Sensitive Hot Dynamic Gooseneck Mic, digital clock timer, LED light. 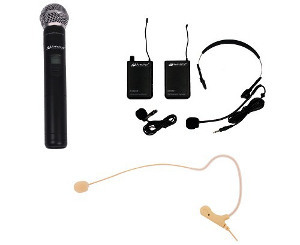 Sound ready when you use included 25 foot cable and XLR audio output to connect to an external in-house PA system, allowing you to use the 21" mic at the podium. 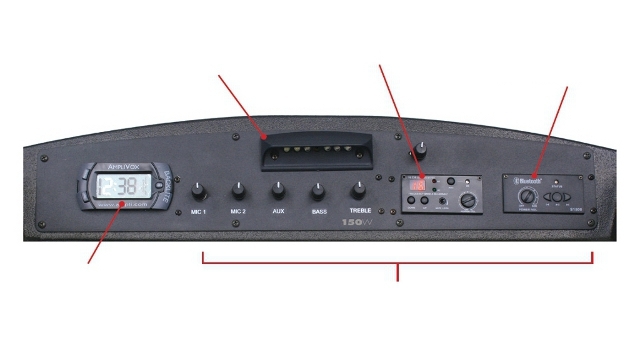 May stand from 12" to 18" from the mic and still be heard. Select color panel to match your decor in boardroom, meeting and conference room, auditorium. 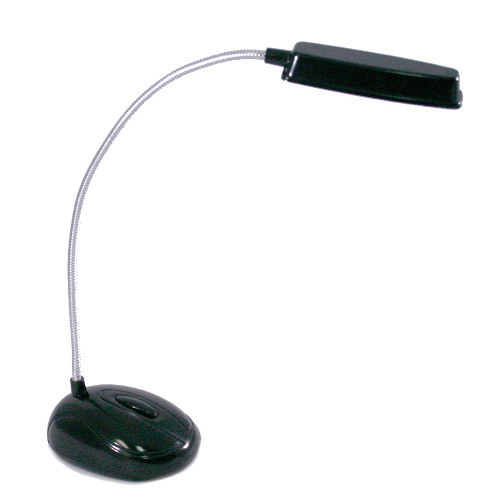 * SW3254 is a special order custom made item, making it noncancellable. For audience size up to 1,950 people and room size up to 19,450 Sq. ft.